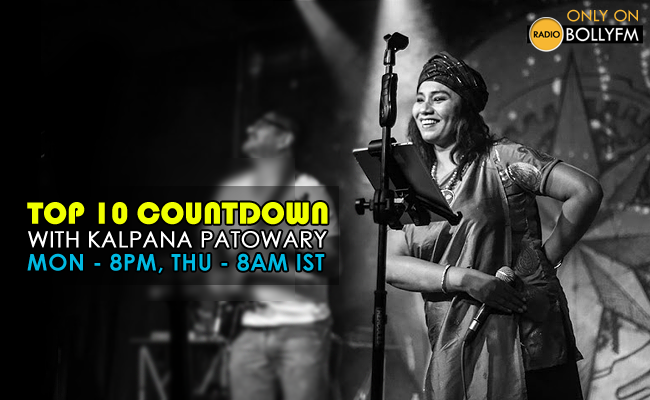 Don't miss the episode this week, Catch Kalpana Patowary on www.radiobollyfm.in with RJ Swapnil. REPEAT - 21 JULY 2016, 8AM IST. After the grand success of “Gandi Baat” from the film R...Rajkumar, Kalpana Patowary, a multilingual Indian playback & folk singer from Assam, a disciple of the legendary Hindustani classical singer Ustad Gulam Mustafa Khan and influenced by the bard of Brahmaputra Bhupen Hazarika recently rendered her voice for “Vidya Balan” in her upcoming movie “Begum Jan”, music composed by the ace music composer Anu Malik, directed by Srijit Mukherjee, produced by Mukesh Bhatt. See complete list of her songs on IMDb.